Hat's off to your dad, and all the rest of the greatest generation. I am an avid WW II amateur historian and words cannot truly express what we owe the men and women from this era. My bucket list includes being able to get to Pearl, to pay my respects to the ones who lost their lives there. Is that a GM1 (Gunners Mate 1st Class), I see on your dad's grave? So, he was on the battleship West Virginia, which was sunk. Here is some more of that story for our members who may not know. For those who may not be into history, but have seen the recent movie Pearl Harbor, the role that the actor Cuba Gooding played was aboard Youroos dads ship, the West Virginia. You may remember him manning the machine gun. I too am an amateur WW II historian. I seriously doubt if our country will ever produce another generation, like the Greatest Generation. They survived the Great Depression, WW II and came home to build America into the greatest country in the world. Years ago, I worked with the treasurer of the Pearl Harbor Survivors Assn. I constantly bent his ear, asking him for stories of his experiences and those of his fellow Survivors. Luckily he put up with a pesky 22 year old kid and was kind enough to tell me all he remembered. Luckily I've been blessed to visit places in my bucket list, including Pearl Harbor. I have no words to express all that I felt at the Arizona Memorial. 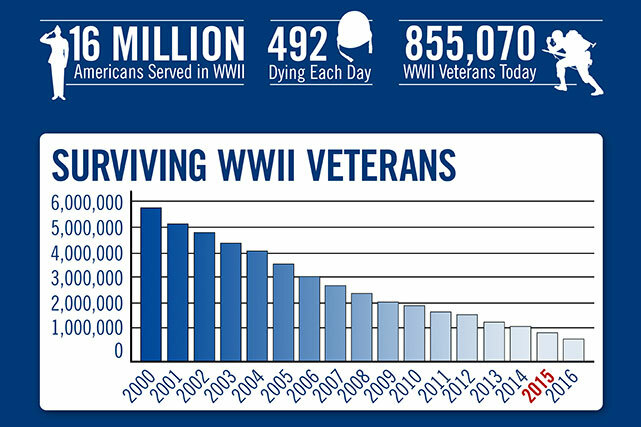 Remember, we are losing our WW II vets at a staggering rate and those that are left, won't be around much longer for us to express our thanks and appreciation for their service and their sacrifice for our freedom. Thanks for Remembering Today,yes he was on the West Virginia,he was placed on the USS Salt Lake City until 1945 then in DC until 1946. He retired as Fire Chief at WPAFB,Fairborn/Dayton,OHIO! He was also active in PHSA! Youroo!! My father came home from WWII Europe. He was a captain in the engineers, not certain what specialty. He had his back broken in a plane crash and came home as the war ended. He never spoke of anything bad but would tell stories about absurd things that were so extremely odd that you had to laugh. I have nothing but respect for all of those that have served. We will never forget the sacrifices of those brave men and women. While nobody in my family was at Pearl Harbor, my grandfather served on horseback (1st cavalry) in the Philippines. Pearl Harbor Day, December 7, 1941... I've always been a student of aviation. The period leading up to, and during World War II has always fascinated me. But, this isn't about that. It's about sacrifice. The men and women that died that day gave their lives, often in an instant in which they never knew what hit them. They were in combat only once... that's right, in just one blinding instant they were gone. And yet, their sacrifice has lived on. It lives on as long as there are those that have some appreciation for the freedoms and liberties that they afforded the rest of us, for however long that lasts. I was in combat, in Viet Nam. I don't think about that much, but sometimes it looms large, coming from my subconscious to the forefront of my thoughts. It haunts me at times, especially when I think of how close I came to becoming one that others remember on days like this. Please don't send me your thanks, because I did what was expected of me, nothing more, and I do not deserve the label of "hero". I was just a soldier, and this is not about me. I am blessed, however, because the Lord has given me so much to think abut that these memories seldom come up. My beautiful wife, family, and friends fill my thoughts and dreams most of the time. However on days like today, I can't help but remember those that I knew that didn't come home. I am grateful for their lives, and the freedoms that they afforded me. I worked with many World War II Veterans in my early career. I learned a lot from them. I knew others in my growing up. I learned so much from them. I learned to give some of myself from men that taught a fatherless boy to build and fly model airplanes. I learned a strict work ethic from those veterans I worked with. I learned to respect those people. I understand why they are rightly called "the greatest generation." Many of them continued in the service of this nation through the Korean and Viet Nam conflicts. We need more of their kind. There are more of them than many people think... They have served us throughout these later years in the Gulf wars and in conflicts all over the world. They are still among us, and still serving us, and affording us the freedoms and liberties we enjoy. Today I salute all of those that serve in the military, and have served. I say ... Well done! I pray that you will find the peace and prosperity that you have earned, not just for yourselves, but for everyone in the United States, and often for others in other nations. I pray that you will never forget those that came before you and set these freedoms in motion, and kept them on the right track... and more importantly, kept others from taking them away. Today I salute so many that have served, and are serving proudly. I thank God for you and I am extremely proud to know you. All my respect and gratitude to all of our military personnel for all the sacrifices they make for each of us living in this great country. Schrederman- that was extremely humbling and beautifully worded. While I was unable to serve, I daily recognize the sacrifices of all who serve past, present and future as well as the sacrifices of their families. It allows me the ability to do things like sitting at my school district's board meeting tonight to make my voice heard on redistricting issues. Their sacrifices are present in daily tasks and in so many small things we do. My generation has done a great disservice to properly honoring our veterans but I have spent a lifetime deeply humbled by the bravery of all men and women who serve. I hope everybody paused for a moment of silence today to remember pearl harbor and it's significance. I do want to visit pearl harbor someday to pay my respects in person. 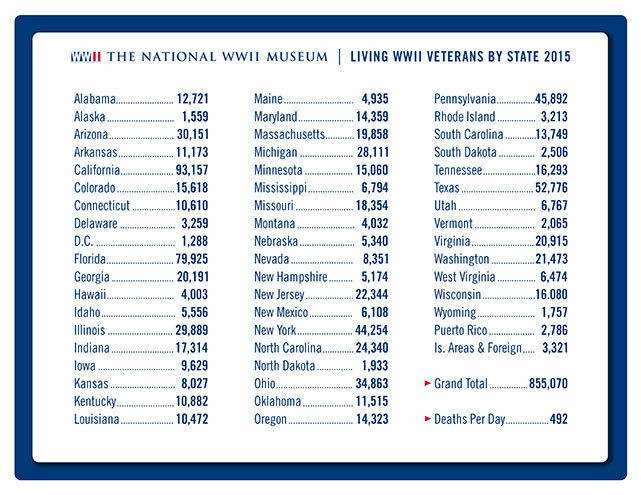 If you have a chance, please spend the time to talk with any surviving members of the greatest generation. They are passing away now at an alarming rate of 492 per day. The knowledge they possess is extraordinary, as well as the sacrifices they made for the future generations.